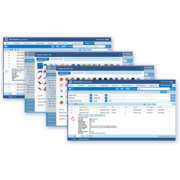 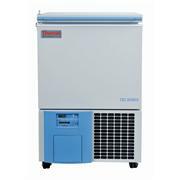 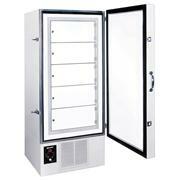 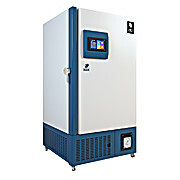 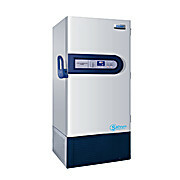 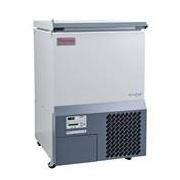 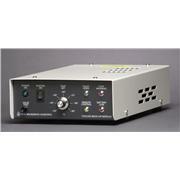 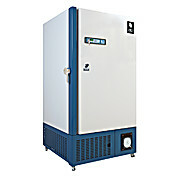 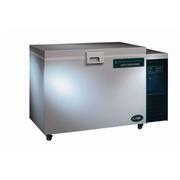 PHENIX Research offers standard lab freezers in a variety of volumes and temperature thresholds. 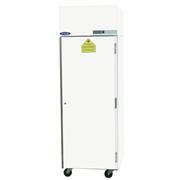 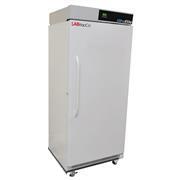 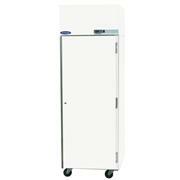 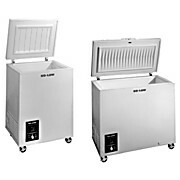 All laboratory freezers feature adjustable shelves and removable bins. 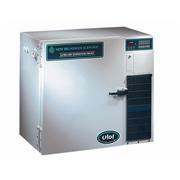 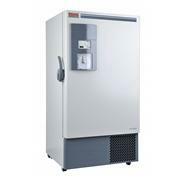 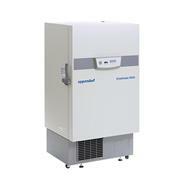 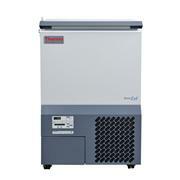 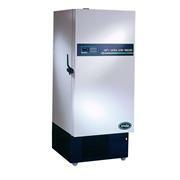 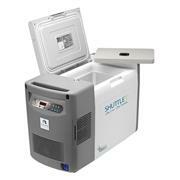 For Thermo Scientific* Forma refrigerators and freezers. 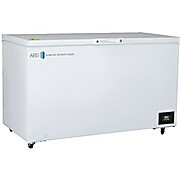 Factory installed; specify when ordering refrigerator or freezer. 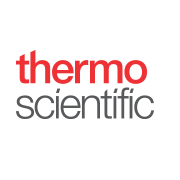 Ensure optimal security for critical samples by using Thermo Scientific™ CO2 and LN2 Backup Systems for Ultra-Low Temperature Freezers. 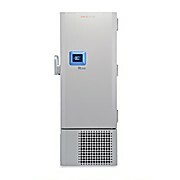 Available as customer- or factory-installed.